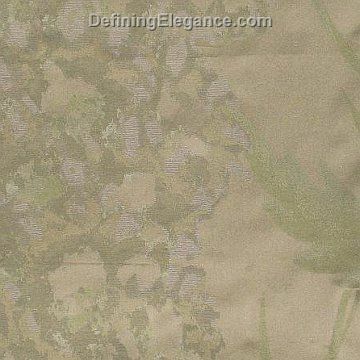 Designed and woven with the precise blend of all natural cotton and linen. A collection that will add pure elegance to your home. 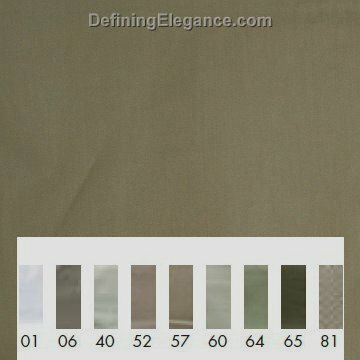 SDH’s Xerxes Jacquard is 100% Egyptian cotton and has a 775 thread count. 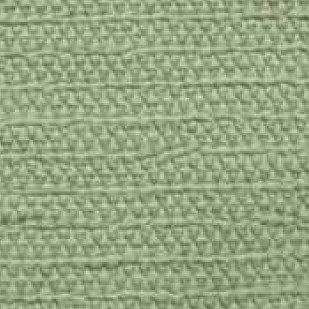 SDH’s Corfu Jacquard is 100% Egyptian cotton and has a 802 thread count. It has a berber like appearance. 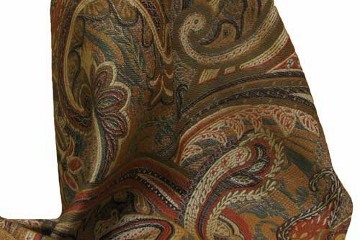 It is available as a coverlet and shams. 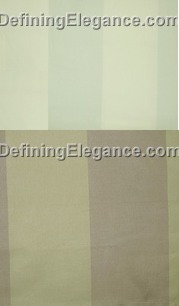 SDH’s Channel Stripe Percale sheeting is a 2-color yarn dyed 465 thread count 100% Egyptian cotton. 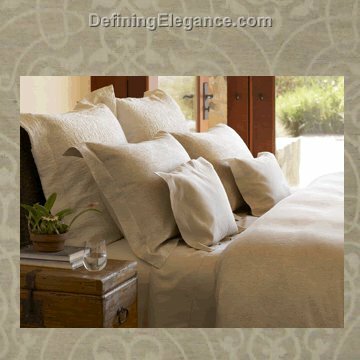 This luxuriously finished bedding is available in two different color combinations. SDH Capri Percale offers rich colors to accessorize your bedding needs.